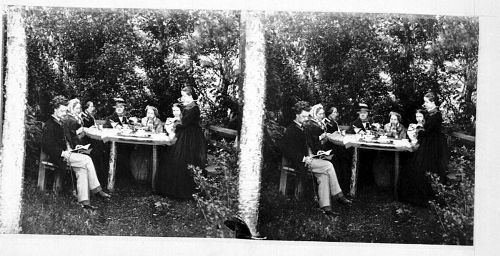 The Norwegian music gained its international acclaim due to the development of folk music by Grieg in his work. 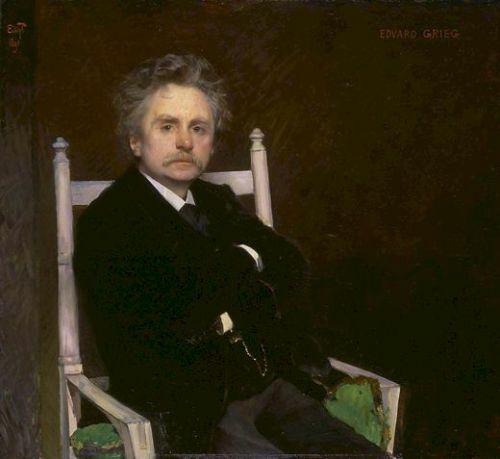 The orientation of Grieg was described as cosmopolitan and nationalistic person. The birthplace of Grieg was located in Bergen. When he died, the burial place was also located in Bergen. He stated that his music reflected the culture of Norway and Europe. During his life, he had various journeys to Europe. Grieg was considered as the most celebrated person in his Norwegian hometown, Bergen. A number of cultural entities in the city are named after him. 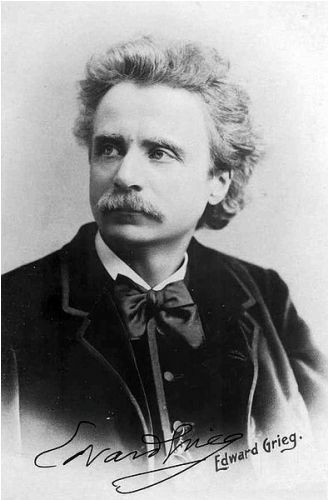 The image of Grieg is also used to define many statues. Find facts about Edmund Campion here. 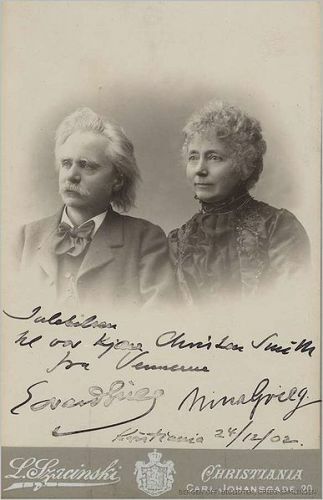 Edvard Grieg Kor is a professional choir named after him. Grieg Hall is the largest concert building in Bergen. Others include Quality Hotel Edvard Grieg and Grieg Academy. The latter one is an advanced music school in the city. 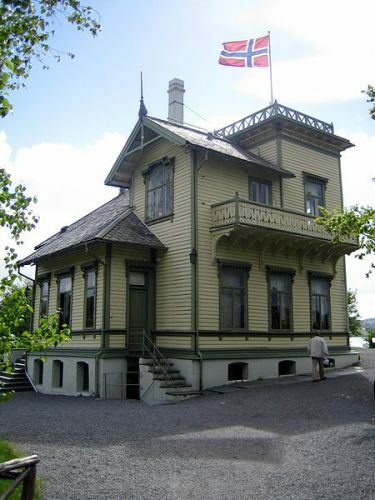 If you want to know the legacy of Edvard Grieg, you can visit Edvard Grieg Museum in Troldhaugen. It was the former house of Grieg turned into a museum. Music was a part of his early life. When he was six years old, his mother taught him to play piano. She was a piano teacher. Grieg had been educated in a number of schools such as Tanks School, Tanks Upper School and Norwegian Private School. Check facts about Edmund Halley here. He attended Leipzig Conservatory due to the suggestion of Ole Bull, a prominent Norwegian violinist. However, he did not enjoy the discipline of the school. Talking about his personal life, the wife of Grieg was his first cousin. Her name was Nina Hagerup. Both married on June 11th, 1867. Are you well informed after reading facts about Edvard Grieg?